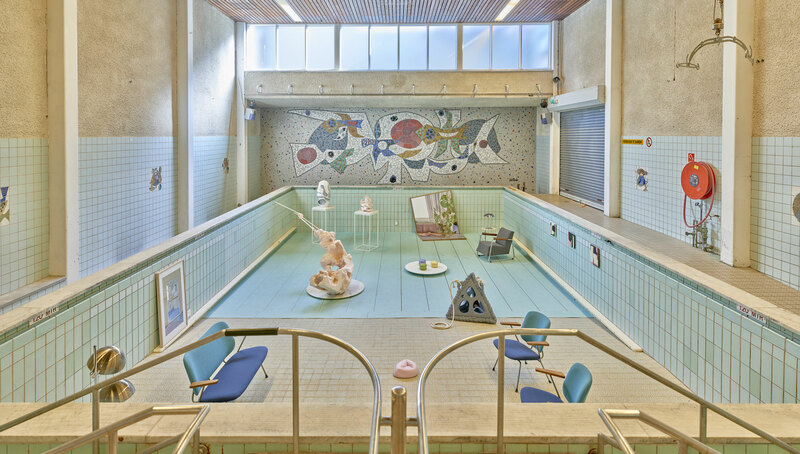 Artist and curators duo, Vladimir Radujkov and Milica Jovićević are organising a multi-media exhibition in space of “de Achtertuin” in Kralingen-Crooswijk, during the Art Week Rotterdam, in February 2019. 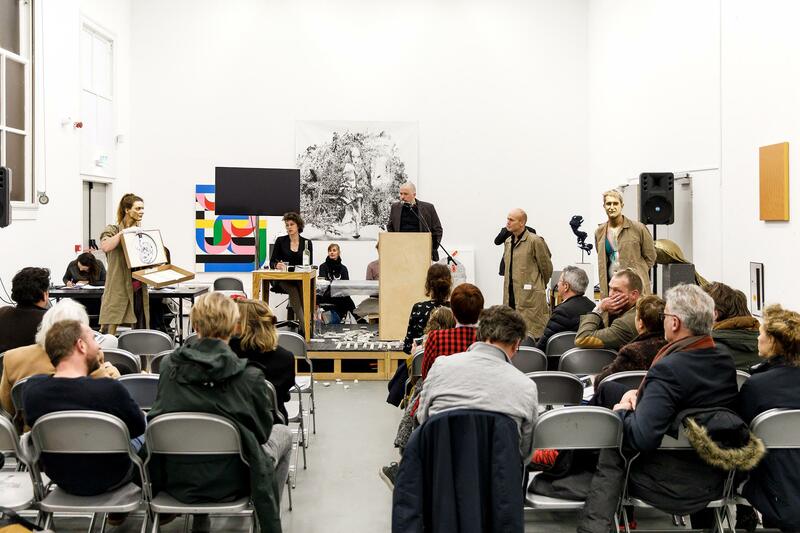 The intention is to place a spotlight on the socio-cultural and artistic vibrancy that the Kralingen-Crooswijk area has to offer. 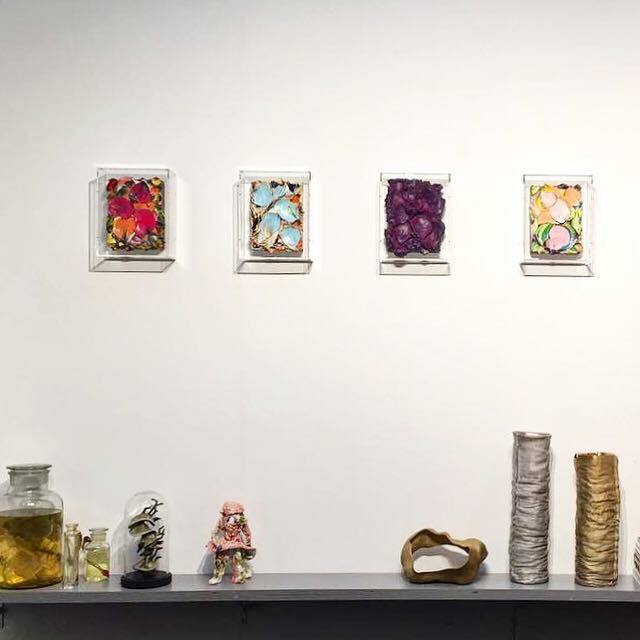 Hereby photo of the show I had pleasure curating together with Milica Jovicevic, featuring Rotterdam based artists: Pim Top, Daleen Bloemers, Serge Game, Marie and Bernard, Ruud Goedhart, Roland Spitzer Milica Jovicevic and Vladimir Radujkov. Design cushions made by Dansew. Featuring music by Windstil and performance by Joana Cavaco and Zuza Nazaruk. Made possible by our main sponsors: Gemeente Rotterdam, CBK Rotterdam and big thank you to Old North interiors for providing vintage furniture. I am very happy to invite you to a group art exhibition I had so much pleasure curating together with Milica Jovicevic. Please check out our new page https://www.facebook.com/livingpoolrotterdam/ and see you at the opening. 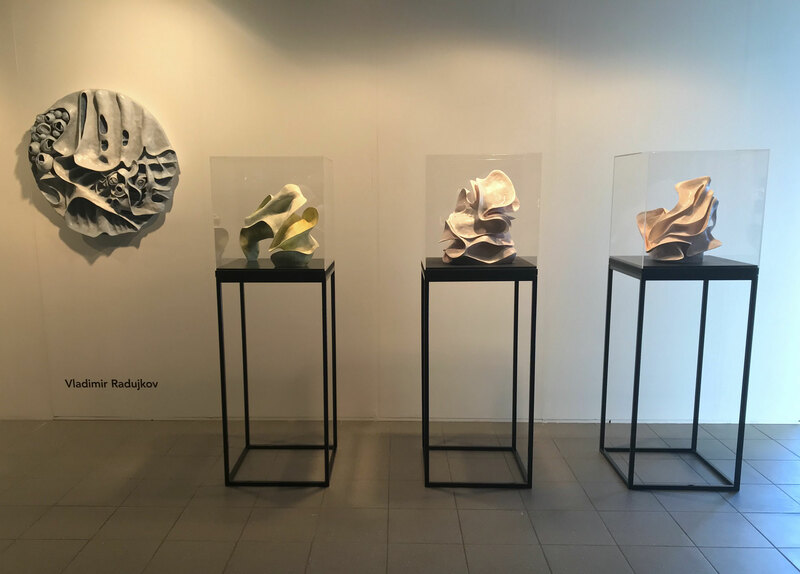 My modest little sculpture at the Kunstuitleen Rotterdam for the Pakje kunst project. 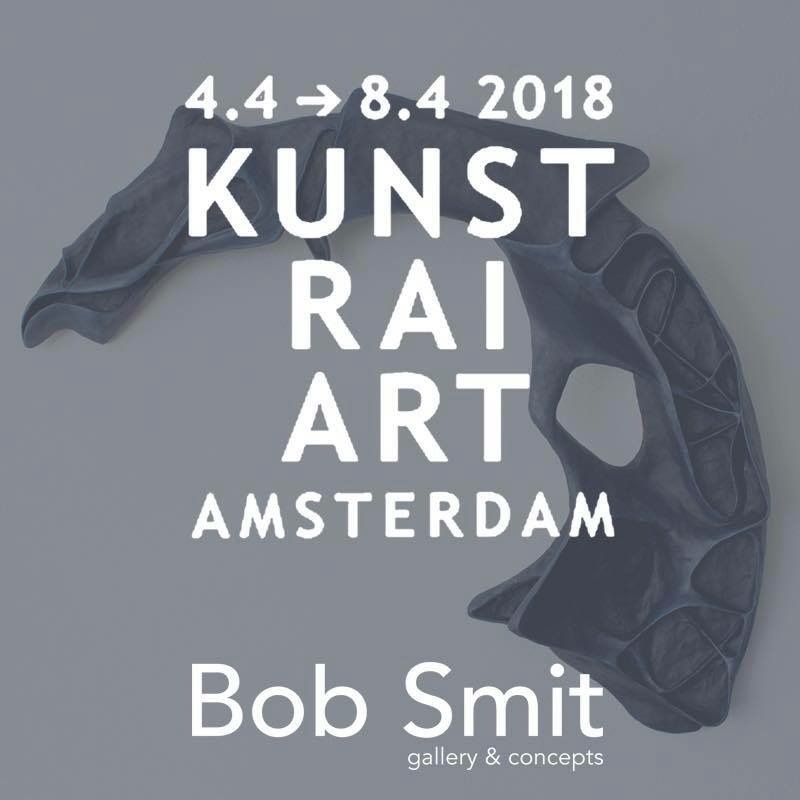 My wall sculpture “Raven” will be displayed at Kunst Rai Art Amsterdam from Wednesday till Sunday (April 4-8th). Hope to see you at Bob Smit gallery - stand 65. 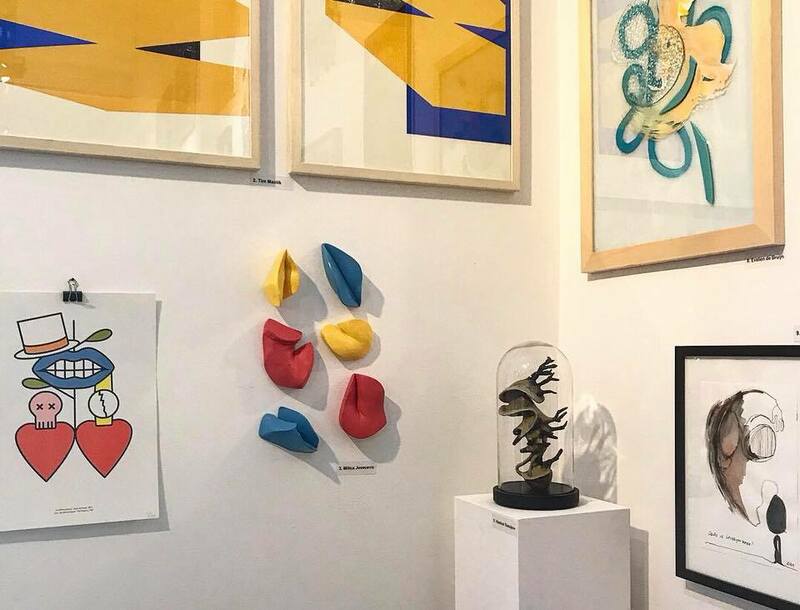 A lovely setup on a stand of Bob Smit gallery including one of my small sculpture. All of this during the First art fair in Amsterdam. — at Passenger Terminal Amsterdam. Aanschouw veiling in TENT 2018 http://aanschouw.nl/veiling-2018-tent vradujkovHierbij een foto overzicht van Aad Hoogendoorn. 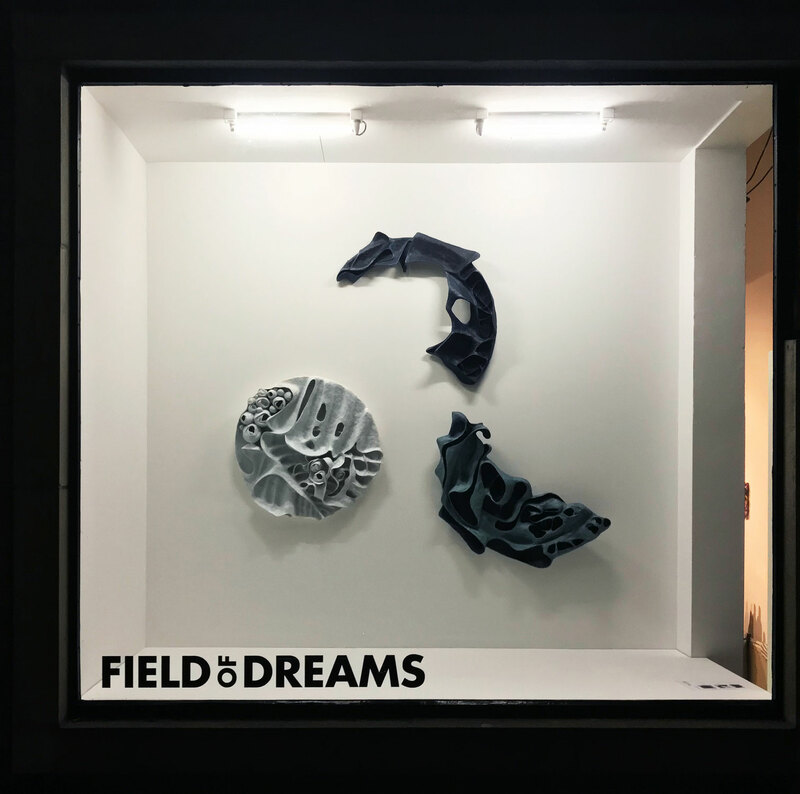 Field of dreams Showcase featuring three of my wall sculptures. Big thanks to the Stichting field of Dreams and Bob Smit gallery on wonderful and festive opening and many thanks to all of the fantastic people I met and had an opportunity to talk to last night. The exhibition will be on until December the 2th and you are welcome to attend. Some of my works can be seen in the Stichting Field of Dreams Showcase (Hélène Swarthstraat 19a, 3061CK Rotterdam), from October 14th until November 18th.